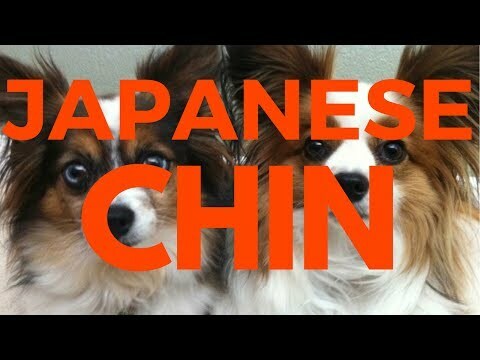 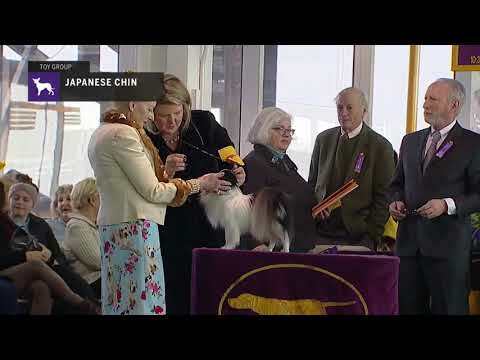 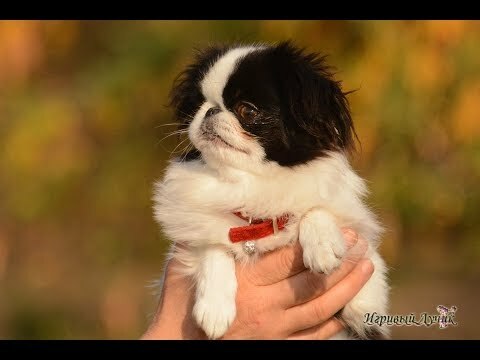 The Japanese Chin (Japanese: 狆, chin), also known as the Japanese Spaniel, is a dog acknowledged for its importance to Japanese nobility. 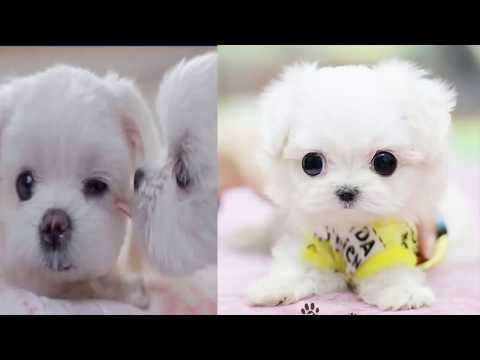 It is also known for its strabismus of the eyes. 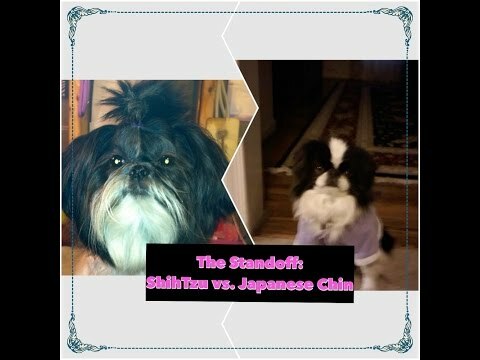 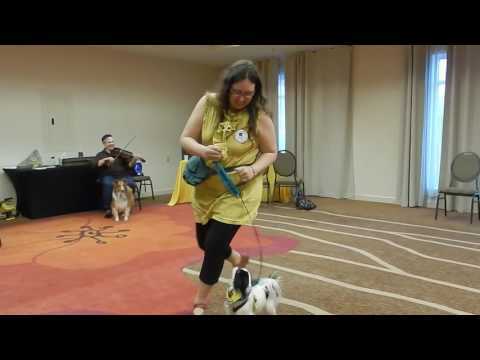 Being both a lap dog and a companion dog, this toy breed has a distinctive heritage. 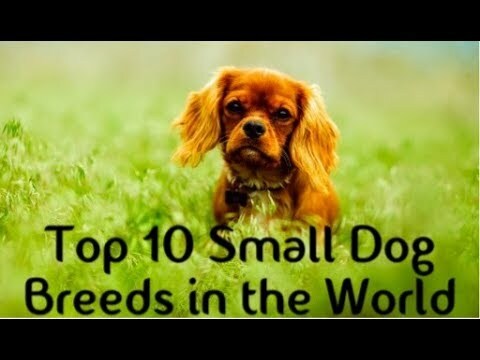 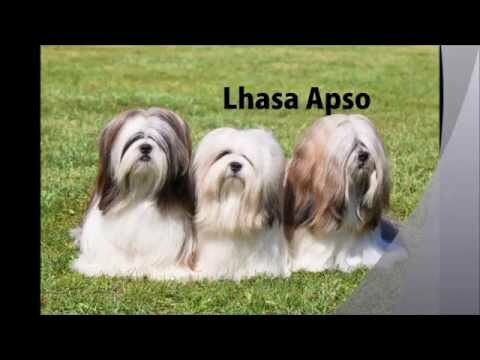 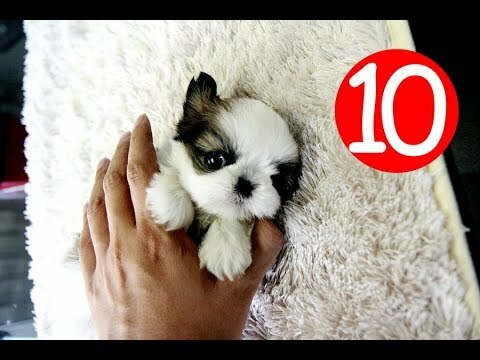 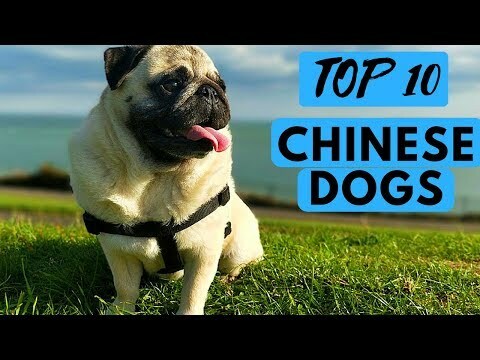 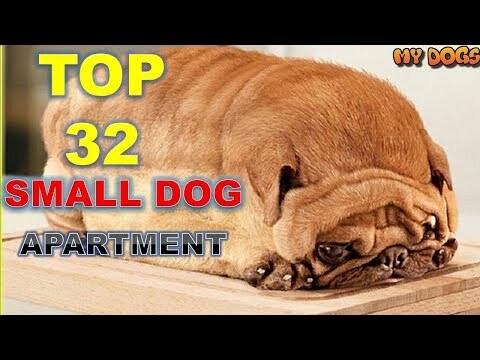 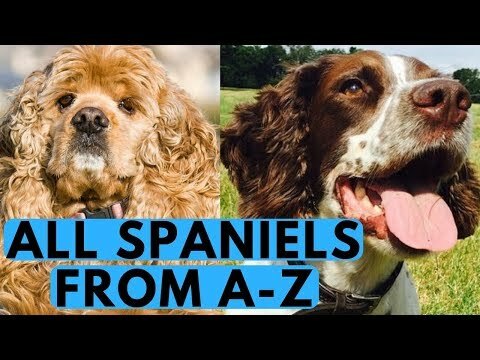 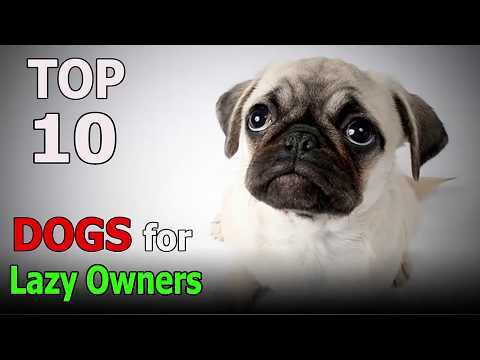 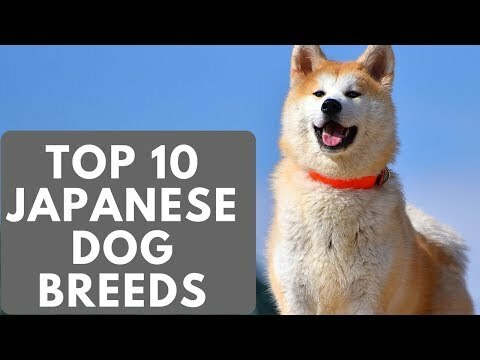 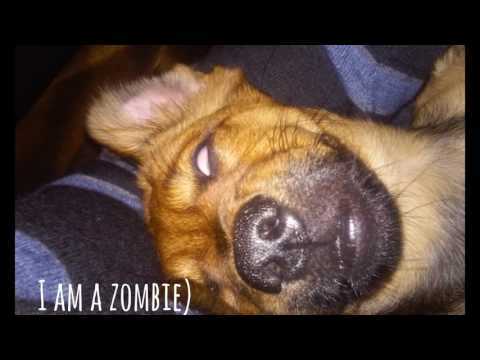 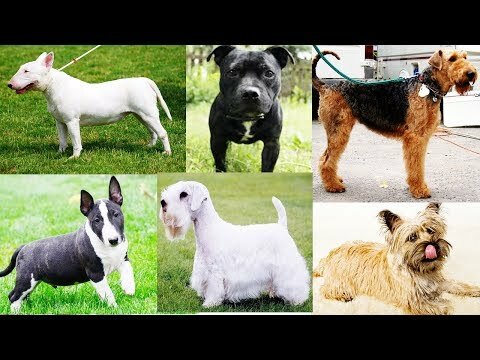 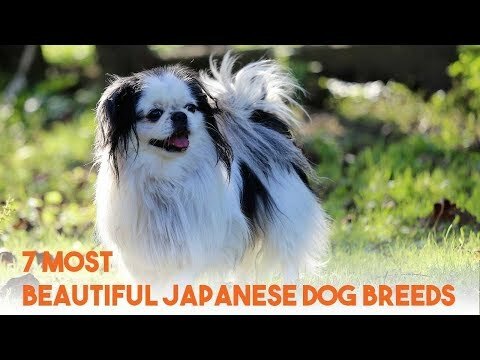 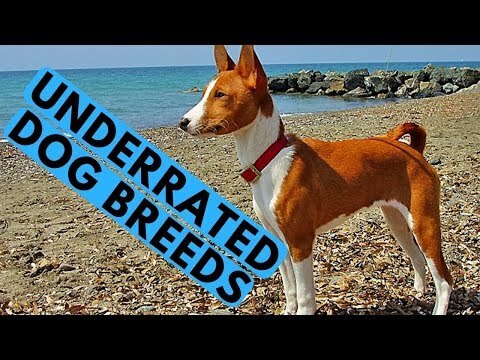 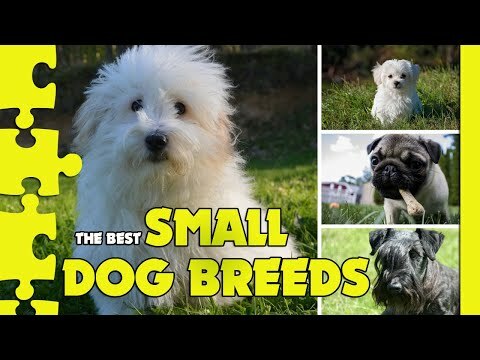 8 cuteset chinese dog breeds ! 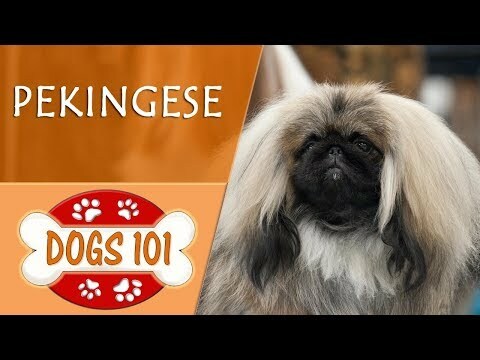 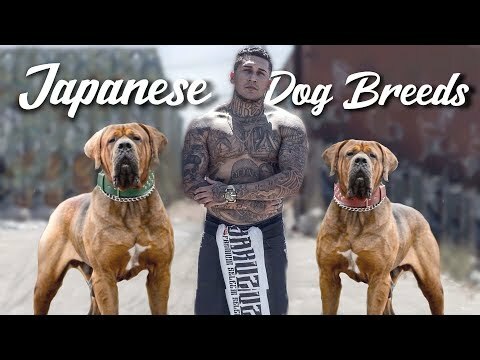 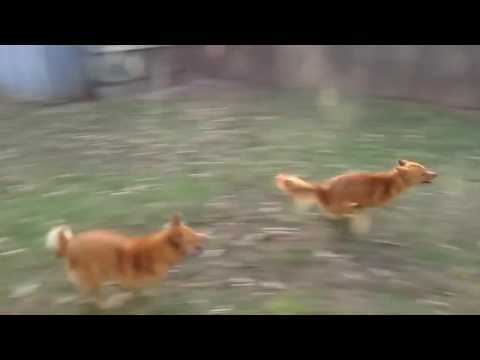 Dogs Origitinga From China! 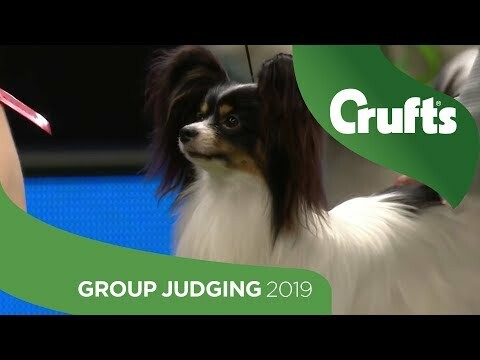 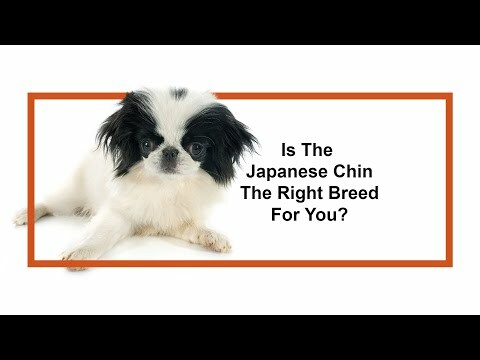 Learn all about the Japanese Chin and why they could be your perfect pet! 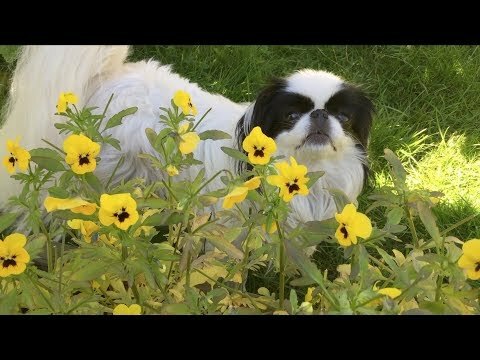 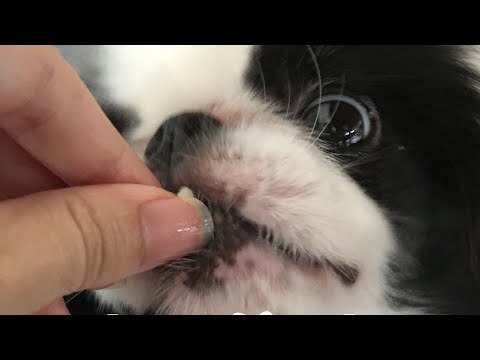 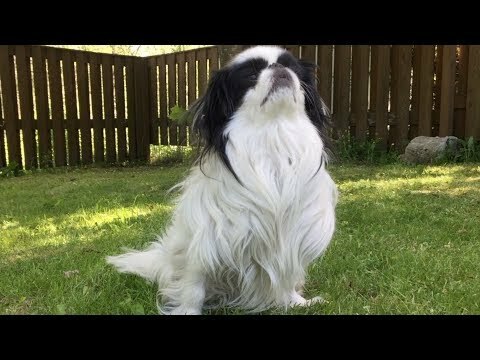 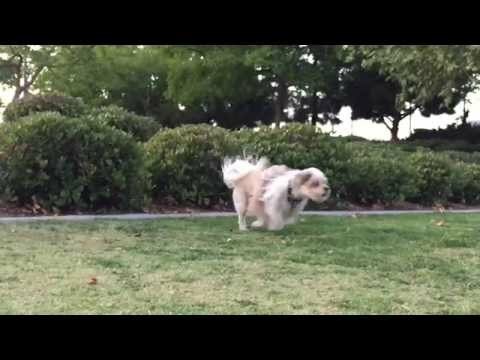 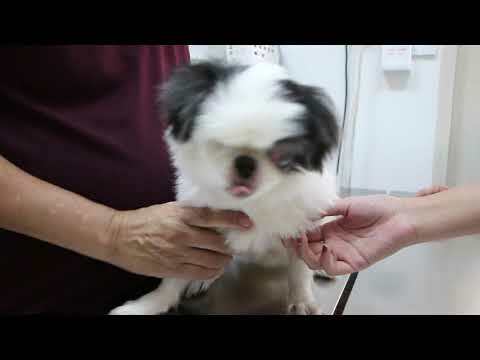 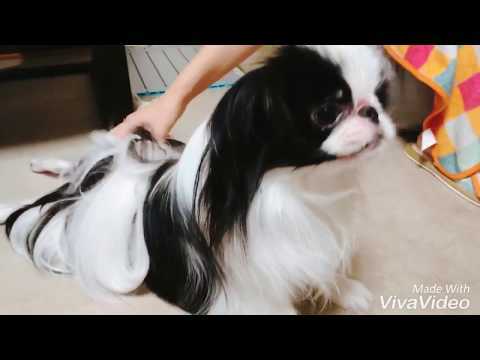 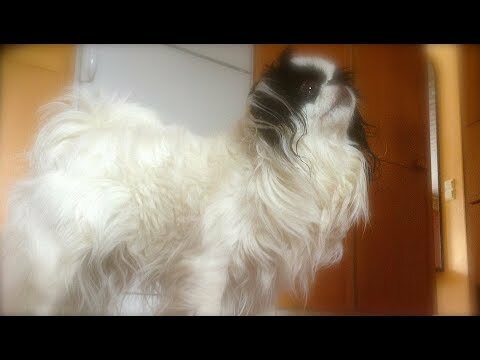 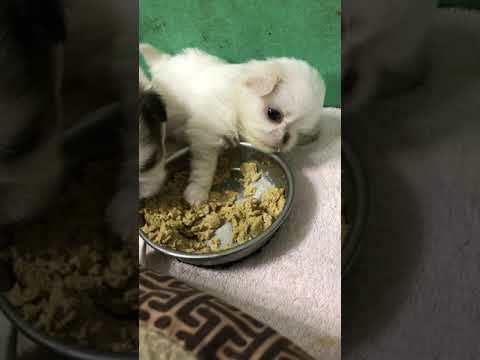 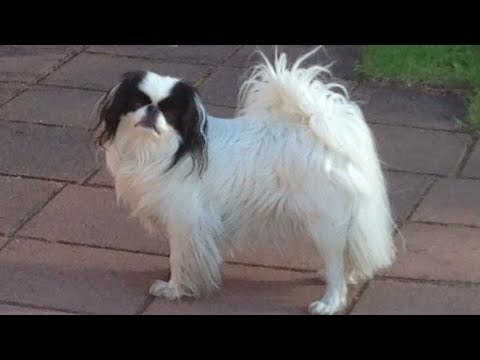 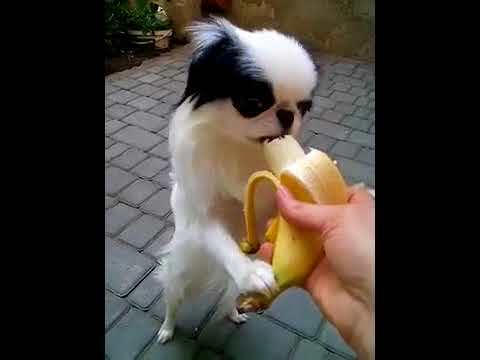 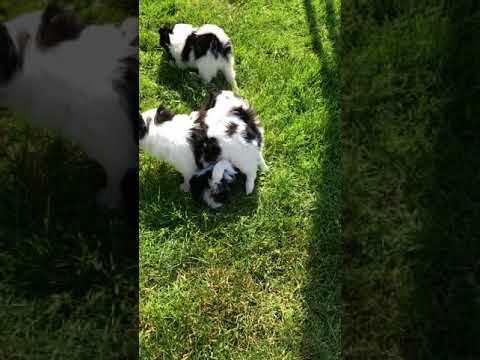 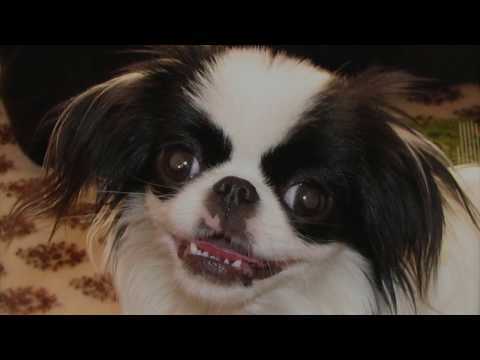 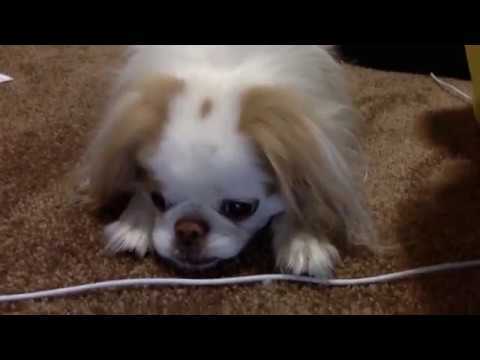 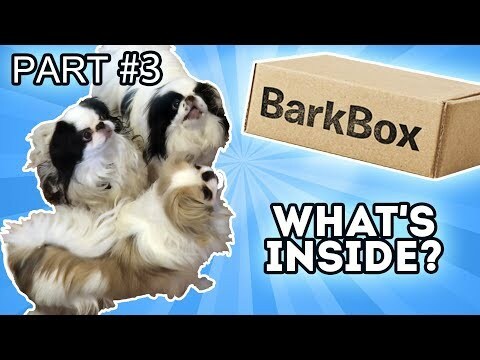 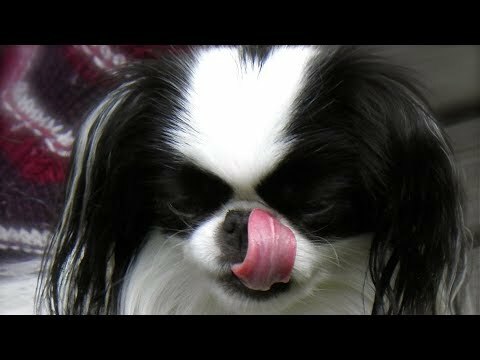 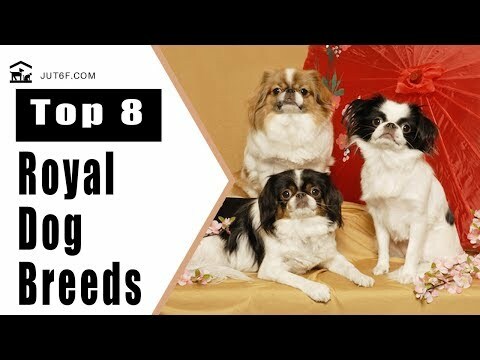 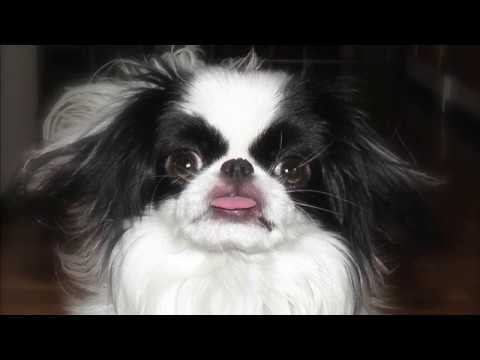 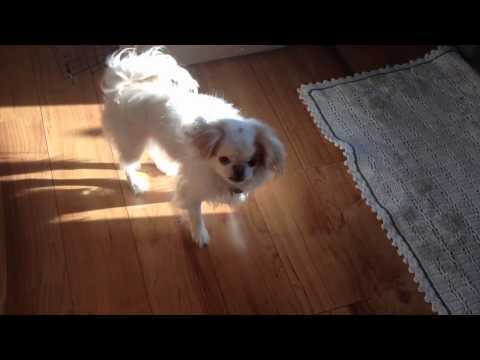 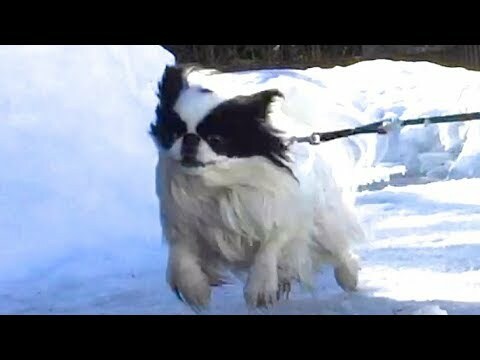 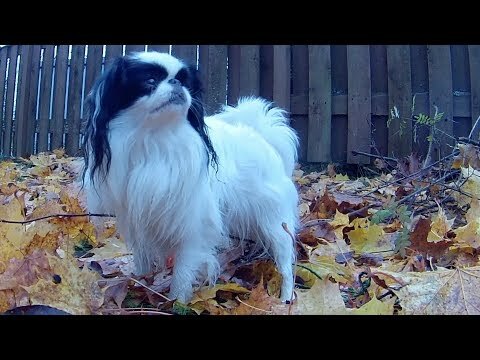 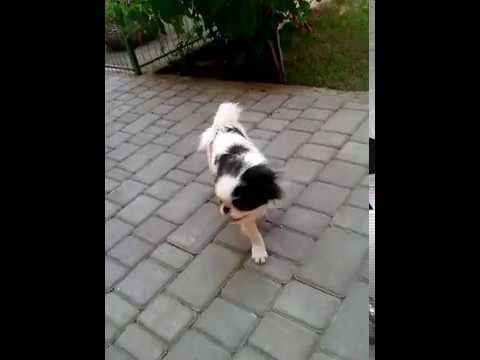 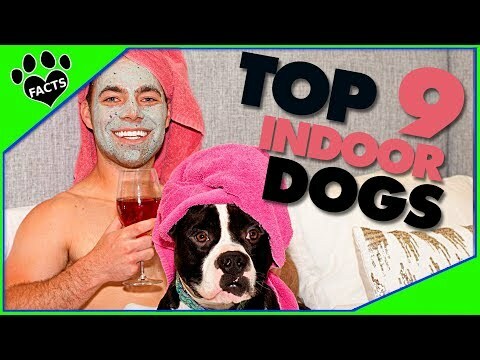 Why You Should Love Japanese Chin?